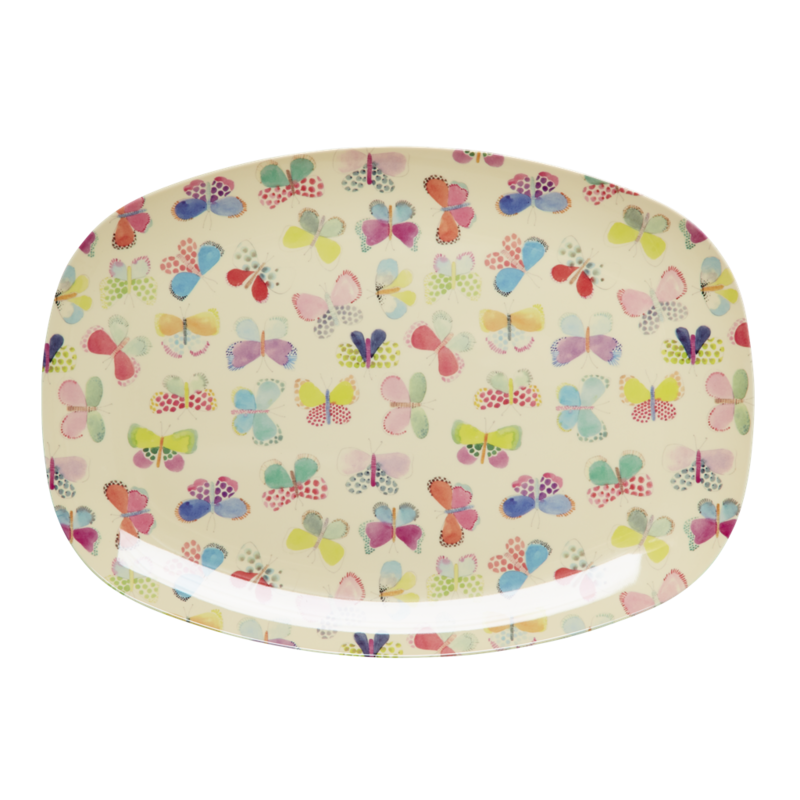 Colourful butterfly melamine print rectangular plate by Rice DK. 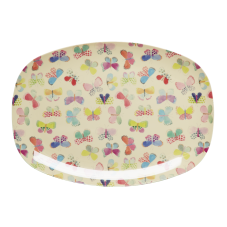 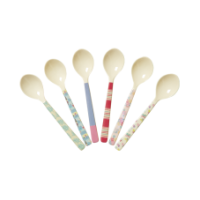 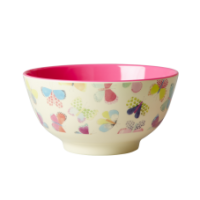 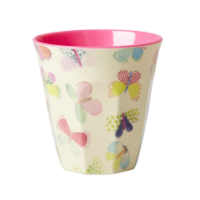 This fun new Butterfly pattern is sure to delight all, with a matching cup, bowl, and a spoon for your ice cream and tea. 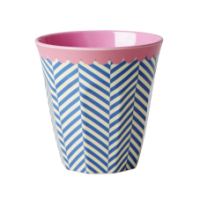 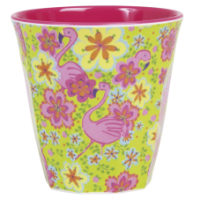 You can of course always match with the neon pink or other plain coloured melamine, mix and match the colours to create your own theme.